Get information about hair transplantation using the information button below. NovitaHair provides many kinds of hair care treatments. Especially if we take 6-7 years related to the volume of hair transplant surgery in Turkey and can easily see its popularity. For those who want to make a plantation in Turkey from around the world have been surprised to tell him that organized health tourism? No, you do not have to be surprised. We provide you the best service with Prof. Dr. Nazım DURAK . 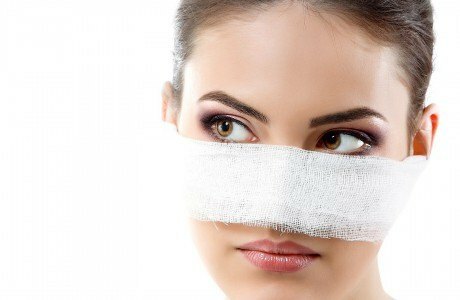 We can offer you a variety of plastic surgeries. 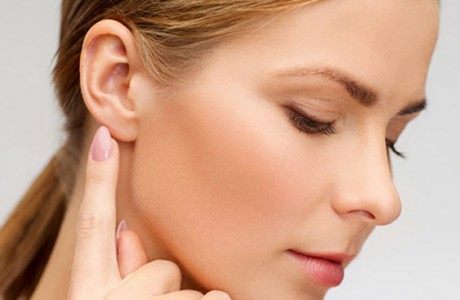 We apply the best techniques giving you with the best result possible. Before and after the hair transplant procedures, we keep our communication with the clients. We are totally realistic to them, explaining each step in details and responding to their inquiries. 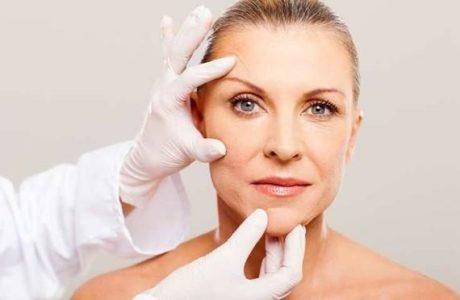 Our highly trained medical team will choose the best treatment option and apply it for them for a more natural look. We regard and serve every client as a guest, in a comfortable environment that will give them a sense of holiday. "This is basically the best and probably the most exciting decision I have ever made in my life. It’s has completely changed it. it’d recommend this to anyone who can go forward with it and get done and do it"
YOU CAN CONTACT US FROM ANY COMMUNICATION CHANNELS BELOW.